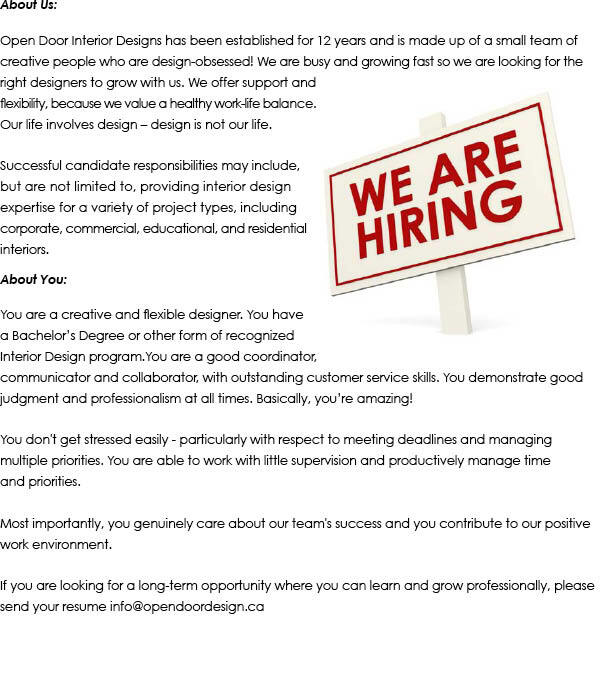 We are thrilled to offer our new #onlinedesign service. Support us by liking us on Facebook or Twitter. this designer rocks! 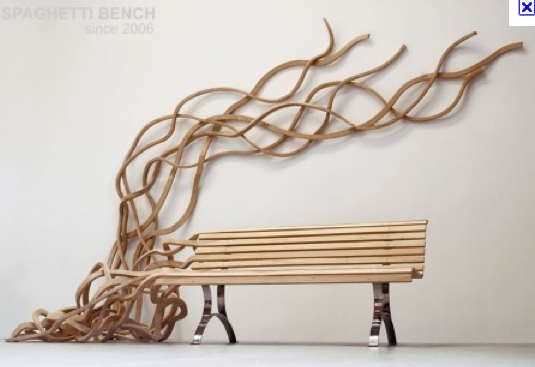 How cool is this bench. 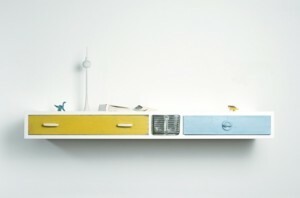 Seen this idea for book shelf many o’ times before & still love it. Add some funk with colour blocking behind. Sharp & convenient! What a whimsical piece. I love it! 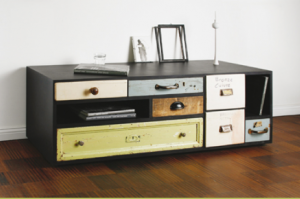 Franziska Wodicka ia a German designer who takes inspiration from old drawers and reinvents them into these gorgeous new pieces. Their website needs translation but well worth a peek.